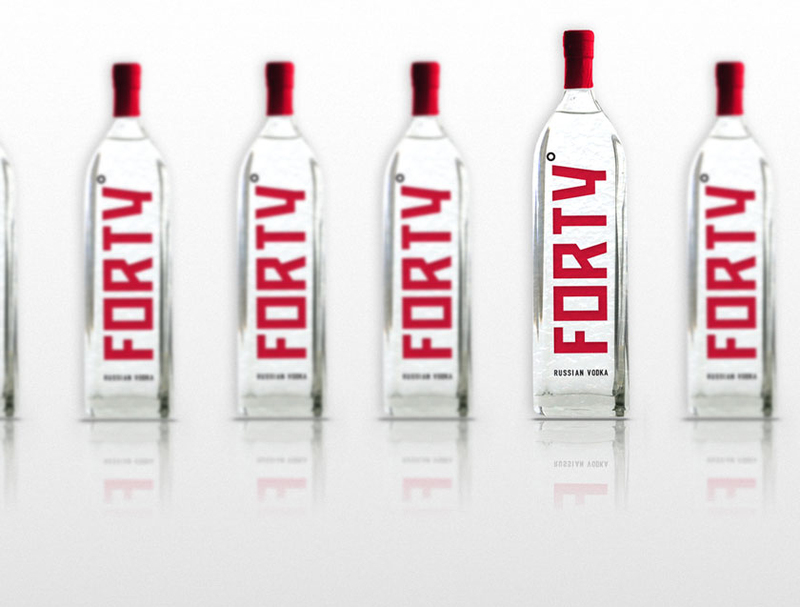 A Russian Vodka distributor looking to launch a new Vodka brand named Forty Degrees contracted Automatic Media help create the brand identity. The focus was to be directed squarely at generation Y. This was a project that we raised our glasses to (multiple times). 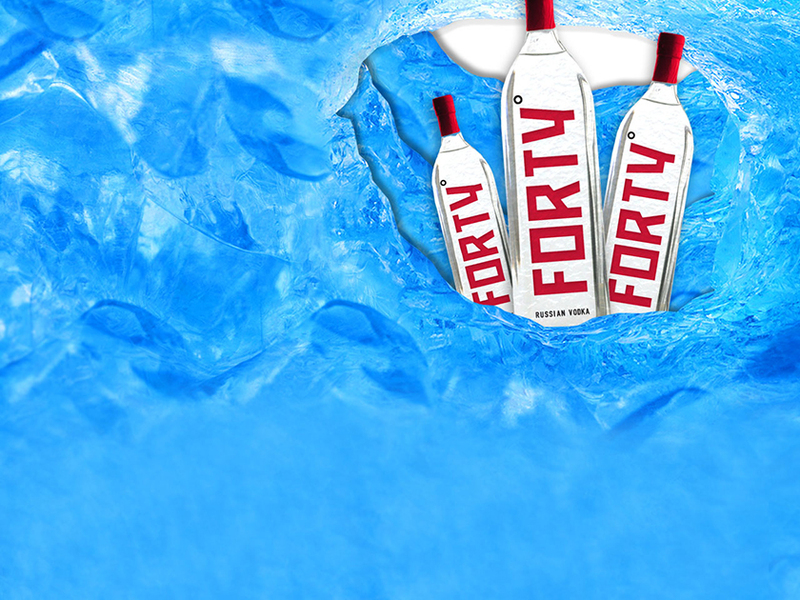 The identity was to communicate to the world “Russian Vodka”. The target was nailed. We hope you agree.